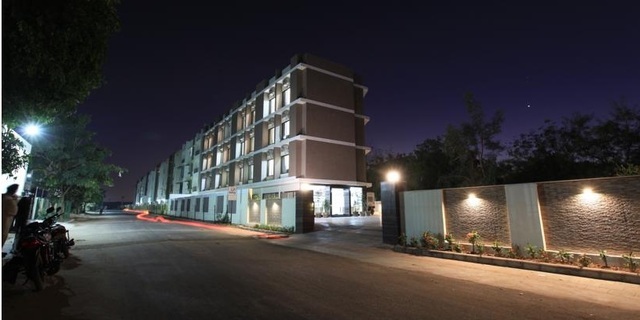 Discover the best of Ahmedabad at Pristine Residency, a quaint property set amidst the bustling area of Sardarnagar. 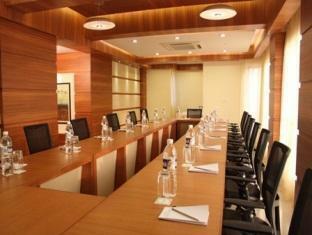 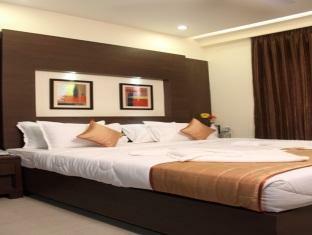 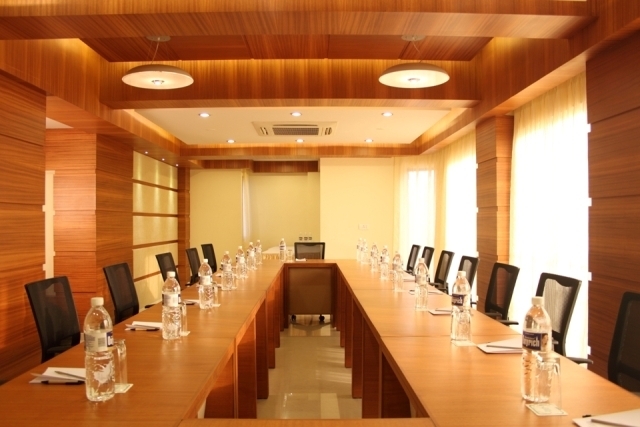 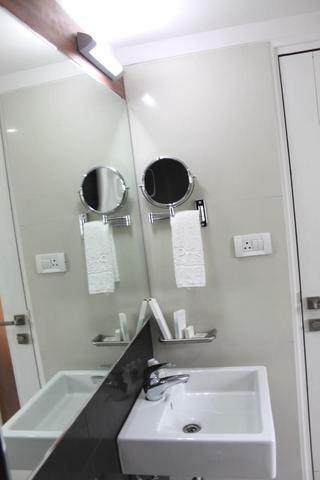 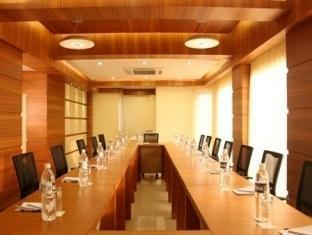 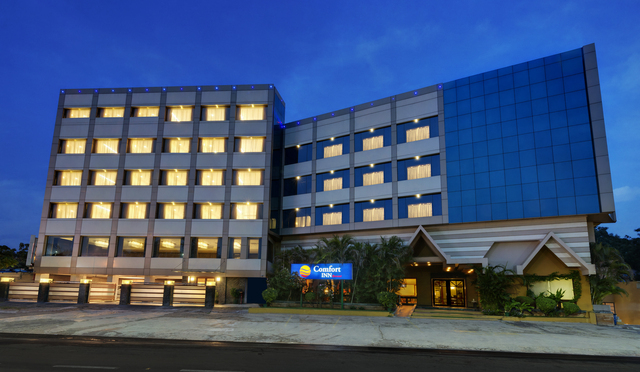 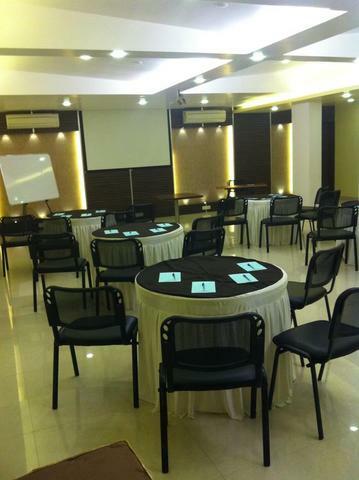 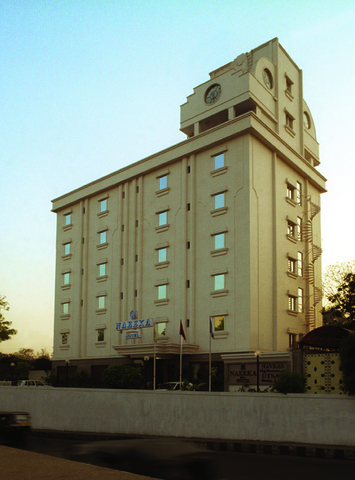 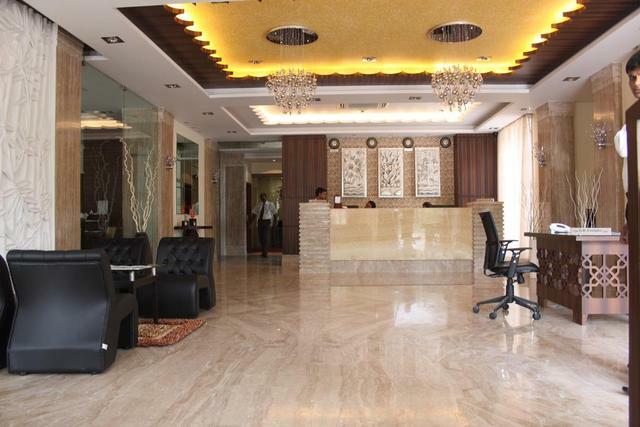 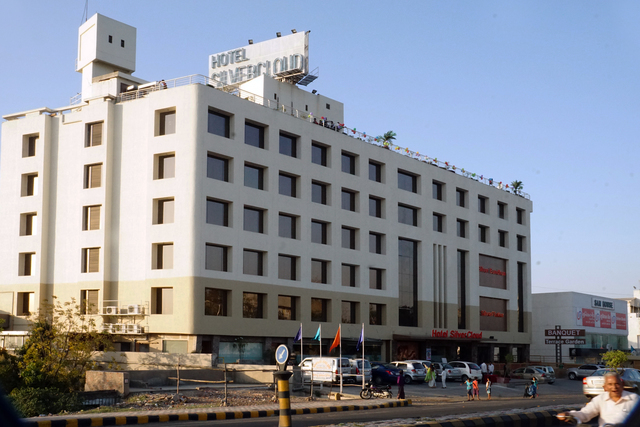 This is one of the most preferred 3-star hotels in Ahmedabad. 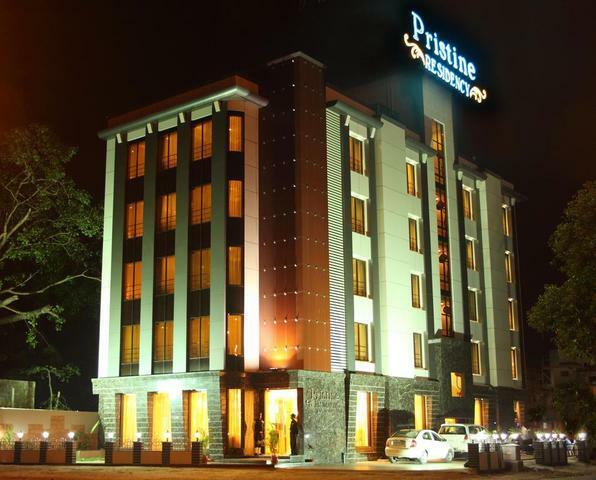 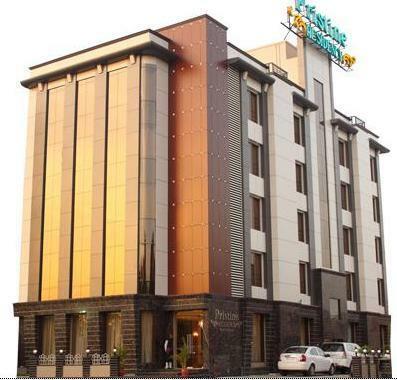 The hotel enjoys a convenient location from S.V.P International Airport (600 m) and the Railway Station is only 9 km away. 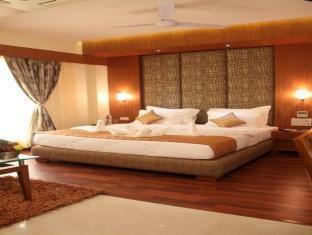 The rooms are spacious and well-lit. 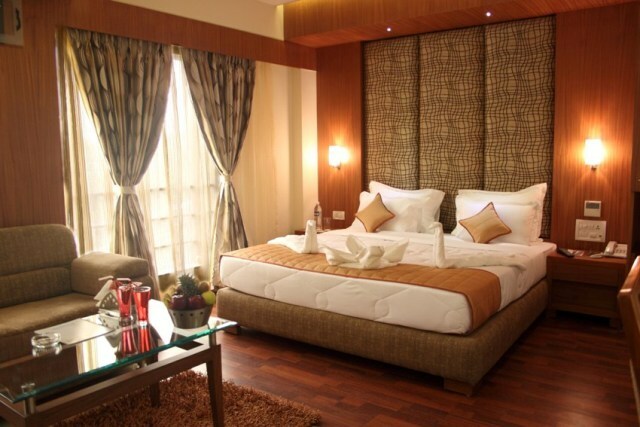 They have floor-to-ceiling windows and breathtaking views of the city. 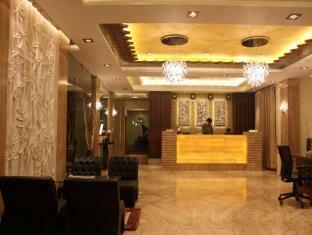 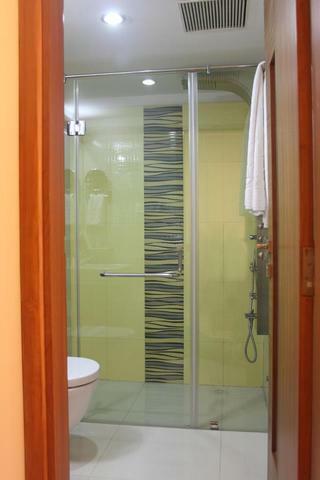 Additionally, a host of modern facilities ensure that your stay at the hotel is utmost luxurious and relaxing. 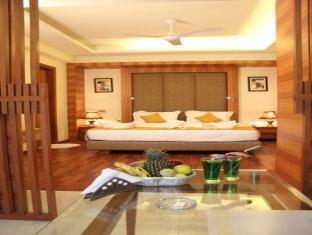 For an upgraded experience, choose to stay at the Royal Suite. 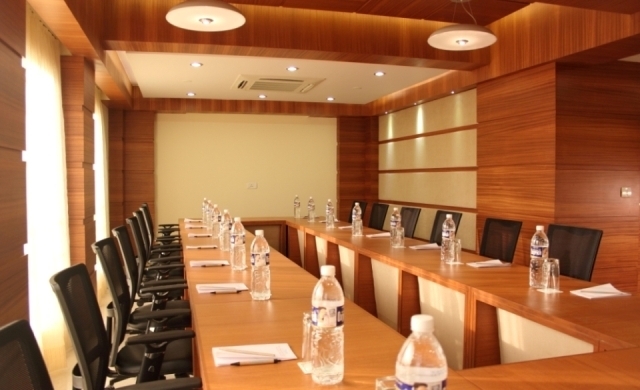 Same day dry cleaning, airport transfers, meeting spaces, high-speed Wi-Fi are facilities that benefit the class of business travellers staying at the hotel. 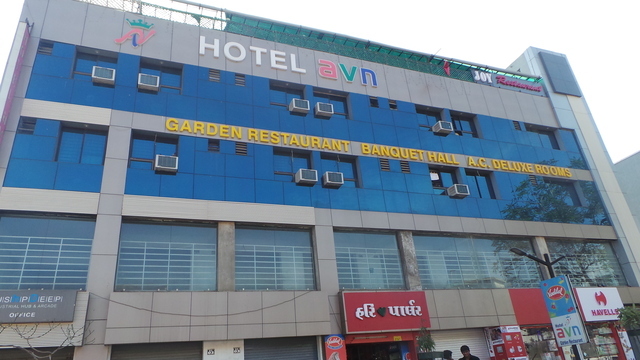 Services for the specially-abled are also well tended to. 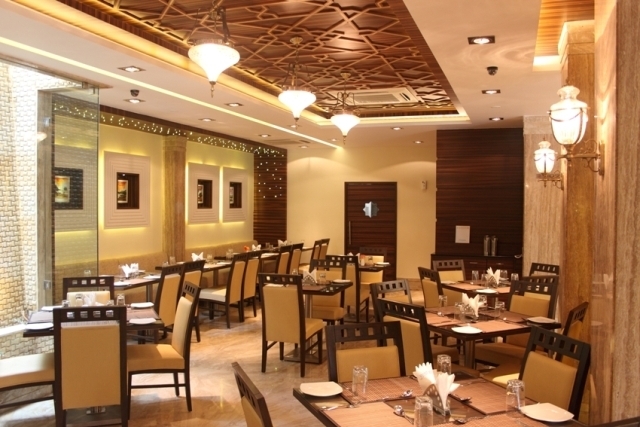 Feeling hungry? 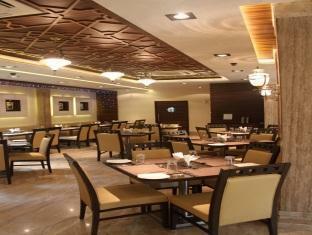 The Esteem Restaurant tantalizes your palette with a vast spread of Indian, Chinese and Continental varieties. 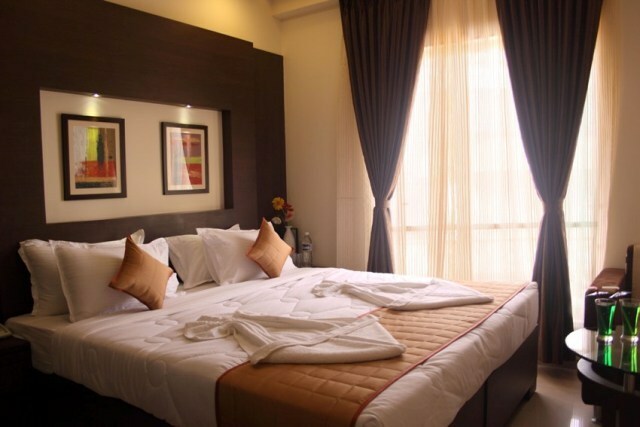 After a sumptuous breakfast at the hotel, you can head out to explore Ahmedabad. 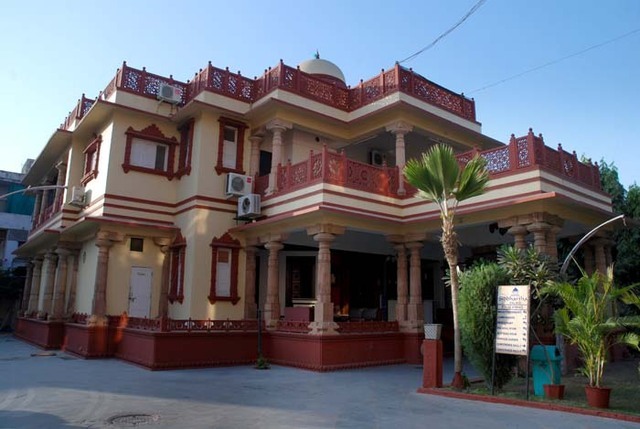 Sabarmati Ashram, Jama Masjid, and Sidi Sayeed Mosque are the top tourist attractions in Ahmedabad. 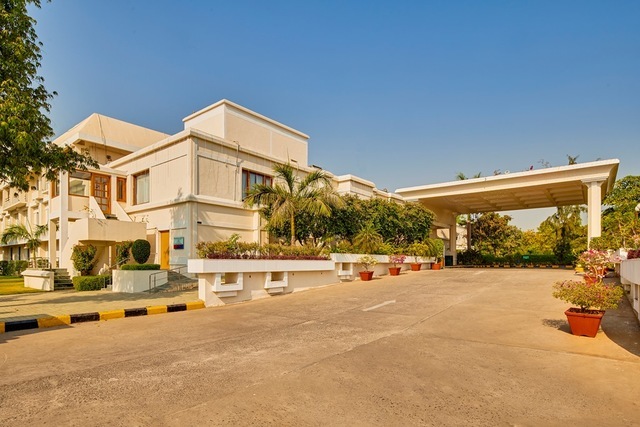 Adalaj Ni Vav is a magnificently carved well in Ahmedabad which you must visit and Science City is the ideal place to take your kids for an educational tour. 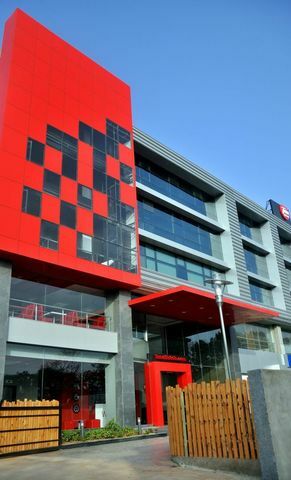 The city is also known as Manchester of the East because of the rise in textile industry and is a popular hub of education, IT, construction and various other industries. 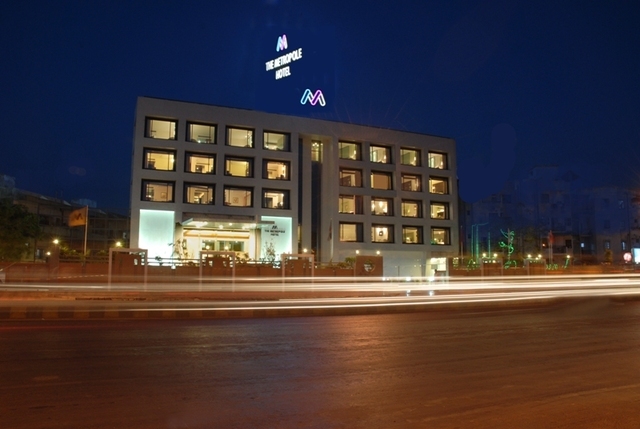 If you like the outdoors, October to March is the best time to visit Ahmedabad.